A therapist – would help you discover what is holding you back from riding the bike. They would go back into your past to discover what kind of experience you had at an early age with a bicycle. A coach — would help you get up on the bicycle and then encourage and support you while running alongside until you felt comfortable enough to go it alone. 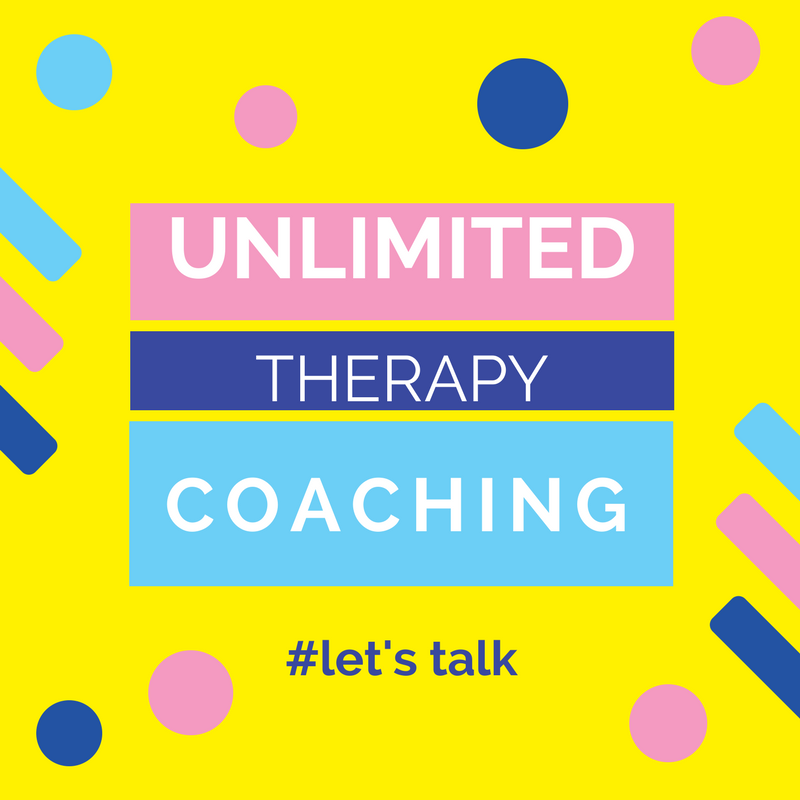 I work with you as a Therapist and Coach, to integrate a different kind of structure and method which creates the focus of our work together. This is suitable for individuals that feel held back or stuck by lack of synchronicity with their time, their next steps action, inspiration, and solutions. This program gives you the best of both worlds, you get insight from the past to bring that into the present so that you are better equipped to create the life you want to be living right NOW! 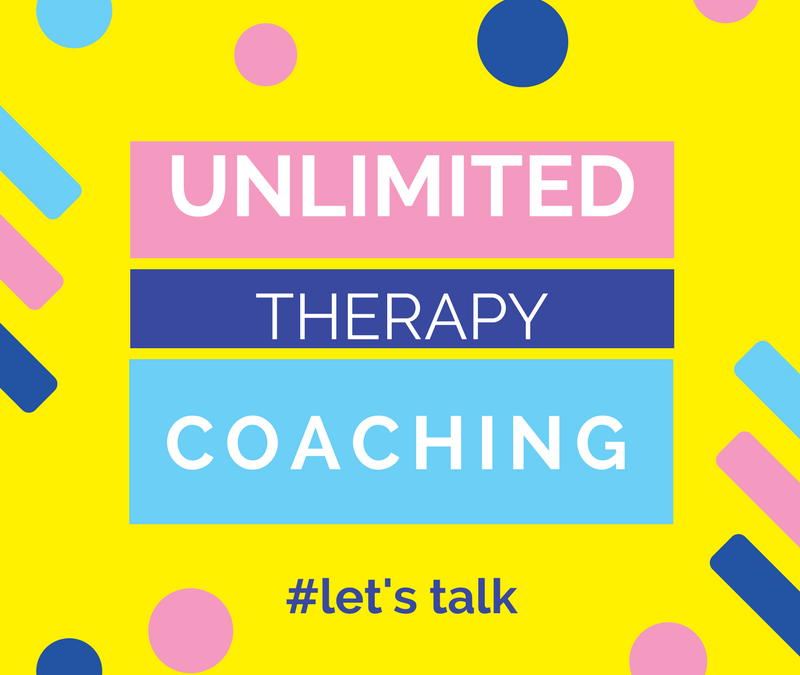 Full Unlimited Therapy Coaching at a 60% discount, Saving $1,200, Let’s talk! Program COST: to sign up Now! More details about how the program will work for you or someone you know and or care about.